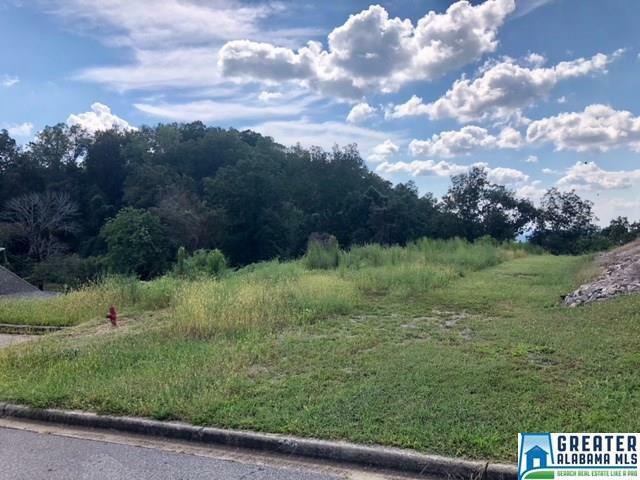 Vacant lot in a small Trussville community located at the end of a cul-de-sac. City views! Convenient to shopping and interstates! Ready to build your dream home? Additional Info Home Owner Restrict. Listing provided courtesy of Keller Williams Realty Vestavia. © 2019 Greater Alabama Multiple Listing Service, Inc.
© 2019 Greater Alabama Multiple Listing Service, Inc. IDX information is provided exclusively for consumers’ personal, non-commercial use and may not be used for any purpose other than to identify prospective properties consumers may be interested in purchasing. IDX content is not guaranteed accurate by the MLS or Josh Vernon Group | Keller Williams. Data last updated: 2019-04-20T15:30:17.49.